Atopalm 130+ Concentrated Intensive Cream is a gentle yet rich moisturizer designed to hydrate and soothe dry, sensitive skin types. 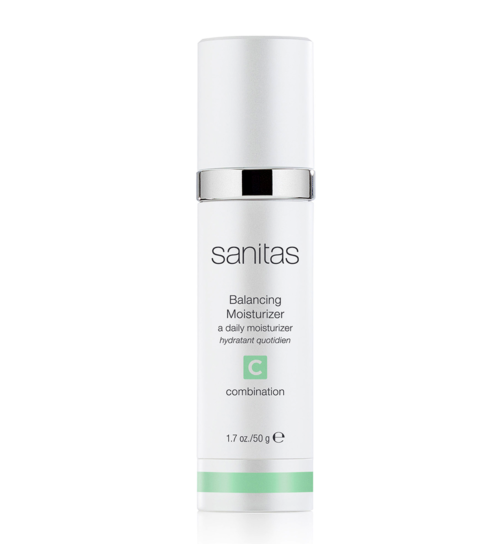 Especially good for reddened, irritated skin. 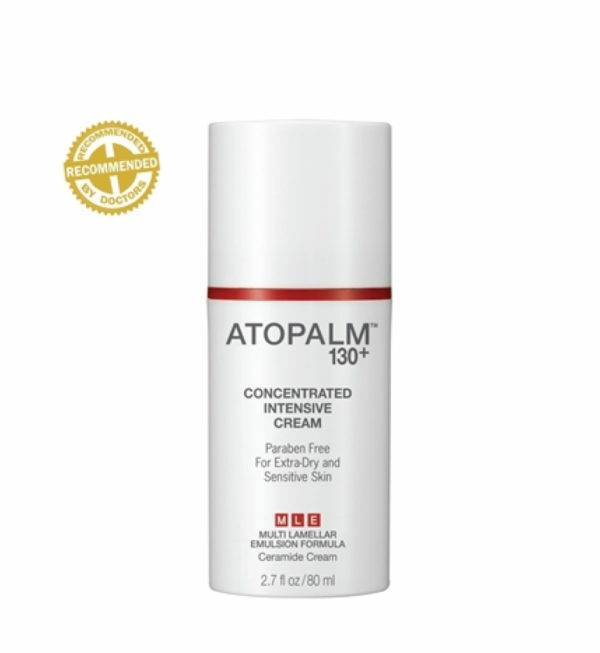 Atopalm’s MLE technology is blended with other proven ingredients to create the ideal moisture replenishment formula. 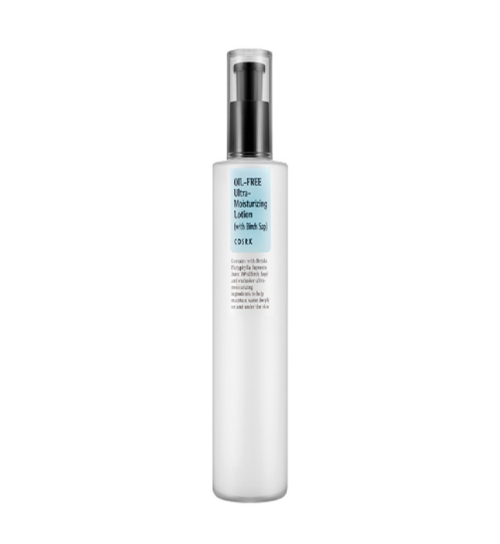 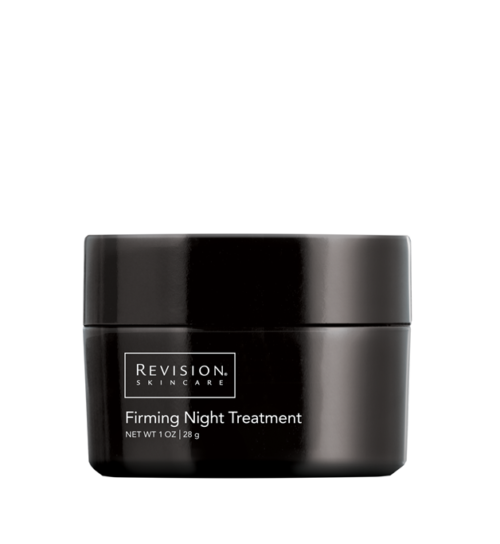 It works without upsetting sensitive skin, leaving the complexion feeling comfortable, balanced, and hydrated. 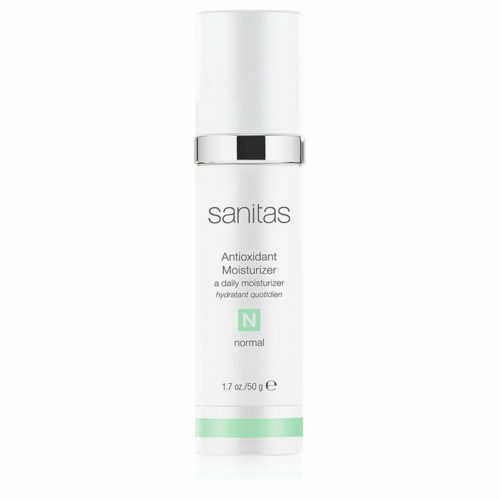 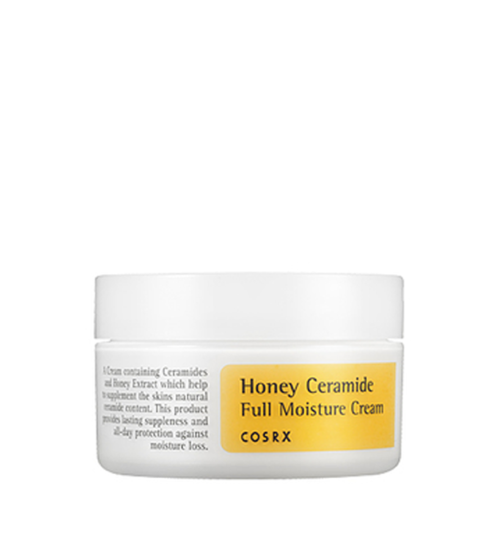 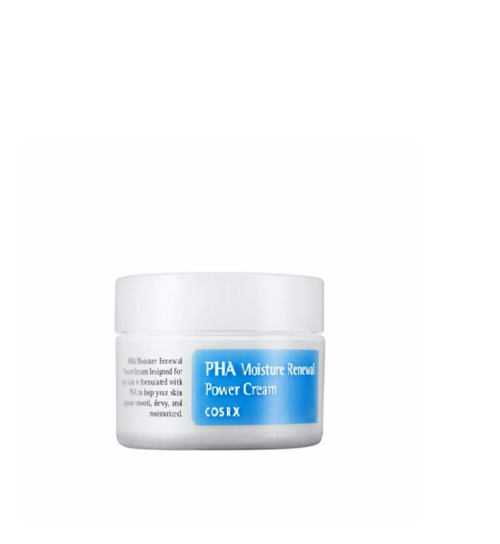 Apply a generous amount to needed areas on the face.